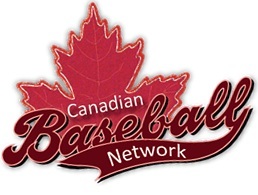 The Canada Junior National Team had an opportunity to face MLB hopefuls in a Spring Training exhibition game against the Blue Jays. Albertans Cory Scammell and Brendan Hendriks got into the game, Hendriks enjoying some success getting the first hit of the game. The Juniors only managed 2 hits as they were shutout 9-0.